When the purple, green and gold begin to fade from the landscape that means that snowball season is near. To me, that brings to mind George Ortolano. When he would leave for work he could rightfully say that he was off to see the wizard. He could even go one step further and say that he was off to make the wizard. Ortolano, who died at 86 in 2002, was a craftsman who never got the publicity he deserved. He created a machine that triggered a native industry. At the risk of some generalization, he’s the guy who invented the snowball machine. His creation, the Ortolano SnoWizard, was not the only ice crusher on the market. But it was the one used at most local snowball stands. 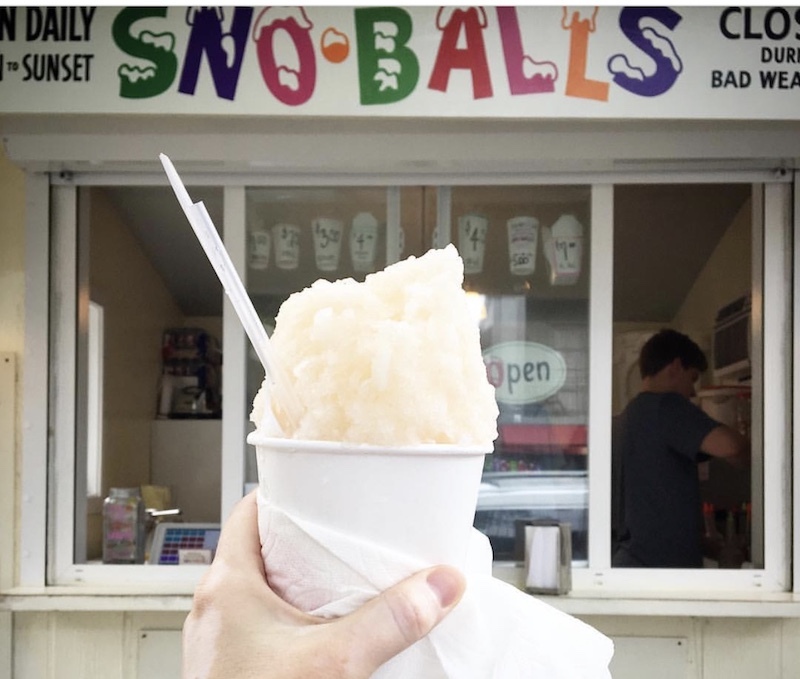 In New Orleans, snowballs are a serious business and routine ice machines won’t do. A New Orleans snowball differs from the miserable snow cones sold at traveling carnivals and in other more deprived localities in that the ice is finer, a true snowy blend. In 1937, Ortolano created the first SnoWizard and began using it to sell snowballs at his grocery on the corner of Magazine and Delchaise streets. His machine was a rectangular box with a door in the front for loading the ice that would be pushed toward the grinders inside by a crank at the back. The original SnoWizard had a wooden cabinet. Its successors have been made of stainless steel. The machines got their "wiz" from a cutter head that featured a triple-headed beveled blade that rapidly scraped the ice into a powder. It also transformed Ortolano’s store into what became a full-time snowball provisions business, as well as the factory for SnoWizards. Once marketed in excess of $1000, a SnoWizard was the critical investment for would-be snowball entrepreneurs. Uptown New Orleans would become the epicenter for snowball evolution. On the corner of Tchoupitoulas and Bourdeaux streets, not far from where Ortolano’s business once stood, is a renowned snowball stand with a one of a kind invention, Ernest Hansen’s Sno-Bliz machine. He and his wife Mary served snowballs made from his machine for nearly 60 years. Unlike Ortolano’s invention, Hansen's was a barrel shaped. And while Ortolano mass marketed his machine, Hansen’s was exclusive to his shop, as were wife Mary’s self-made syrups. 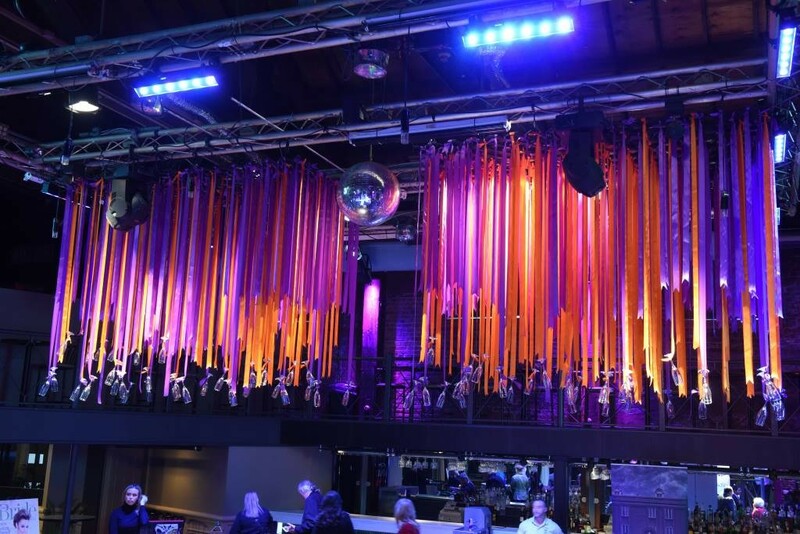 Since the couple's death in 2005 the machine, and the business, has stayed in the hands of family members, spearheaded by granddaughter Ashley Hansen. Arguably Ernest Hansen’s Sno-Bliz makes the finest manufactured snow ever. One day, the machine belongs in the Smithsonian, but not too soon. There are still lots of snowballs to be made. For those snowball stands who denied their own in-house craftsmen, however, the Ortolano’s SnoWizard would be the answer. With that, and splashes of commercially made syrup, small-time investors could be in business. His legacy is now an industry. A company called SnoWizard Inc., located at 101 River Road, is the core of the business. It makes and sells the machine, as well as snowball paraphernalia. Probably just about any snowball made locally today, except for Hansens’, is produced with a SnoWizard. Praise to the inventors who were able to turn ice into gold.